I like to just pick a song and sing it a cappella, from memory. Remember this song? I hardly know it, but I checked afterwards, and I think my effort is ok for memory singing (rhythm [I murdered it ] is always different a cappella, + one or two other discrepancies, words..lol).. Anyway, when it boils down to it, "PLACEMENT" is essentially how you shape you vocal tract (mouth, etc.). The idea is to ANTICIPATE the best shape to make the vowel you are singing resonate optimally. We can also feel where the sound resonates. This anticipation really helps in coming in ON the intended note instead of "scanning" (sliding into the note), unless sliding is intentional, of course. You also have to learn how to transition optimally from one shape to another. You can really clean up vocals by paying more attention to anticipating placement. Keep ignoring the trolls, folks, and stay focused! 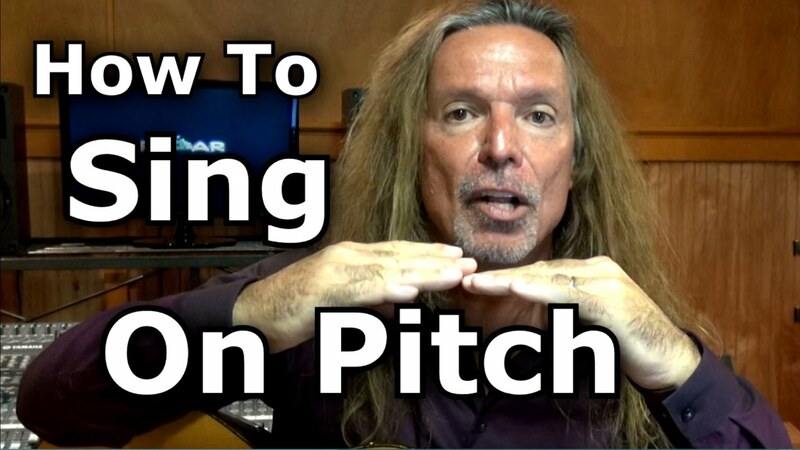 It's Ken Tamplin explaining how precise placement allows you to come in on a note without "scooping".